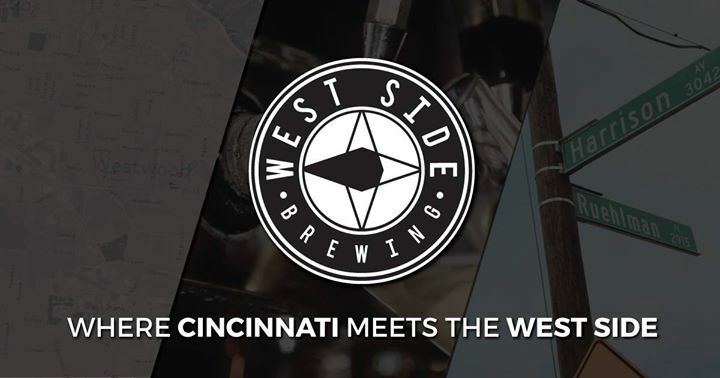 Join Community Matters at the West Side’s first brewery and help raise money to support opportunities for our neighbors in Lower Price Hill. 10% of all sales from the night will benefit Community Matters. West Side Brewing has been committed to giving back since its grand opening. Cheers for Charity is a weekly Monday night charity event where 10% of sales go back to nonprofits doing good in the community.